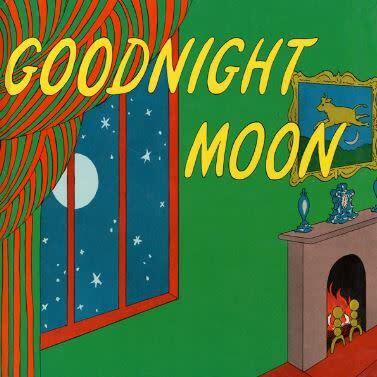 For the past 72 years, families around the world have made Goodnight Moon a part of their bedtime ritual. Now, the beloved children's book comes to life on stage for a musical adventure! As the clock strikes seven o'clock, it's time for Bunny to go to sleep. Say goodnight with magical moments filled with songs, kittens and mittens, bears and chairs, a red balloon, a quiet old lady, and – of course – the moon in this delightful tale.